Nothing says Hawaiian vacation like a luau. 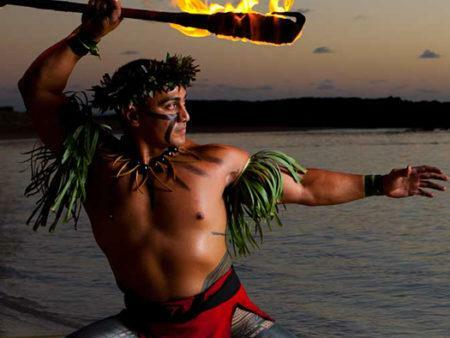 This celebration of Polynesian culture is known throughout the world as a fun, entertaining and delicious way to learn about the people who colonized Hawaii nearly 1000 years ago. 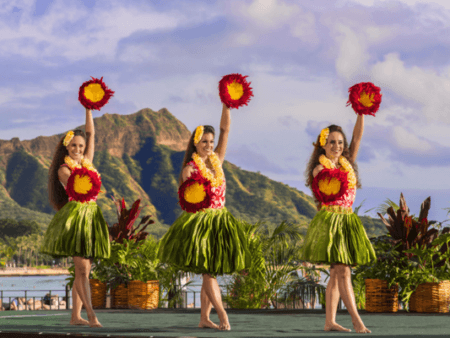 Holding a luau celebration is a relatively new concept to Hawaii. 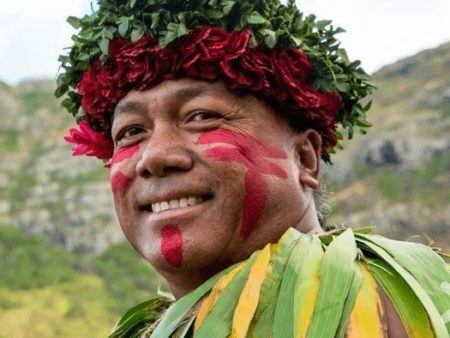 Though ancient Hawaiians held large celebrations, often at the behest of royal orders, men and women were not allowed to eat together under strict “kapu” laws which were observed for over 600 years. 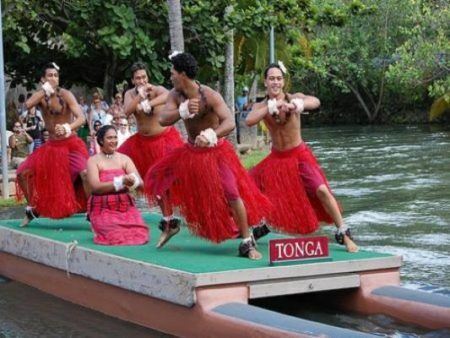 It could be said that the first luau was held in 1819 upon the death of Kamehameha I. His favorite wife Queen Kaahumanu abolished the kapu laws when she convinced the young and newly crowned Kamehameha II to share a meal with her and his mother Keopuolani in front of the royal court. The breaking of this kapu by the queen without retribution meant an end to the ancient Hawaiian laws and religion. From this time on women played a major role in the formation of the government and the politics of the new Kingdom of Hawaii. 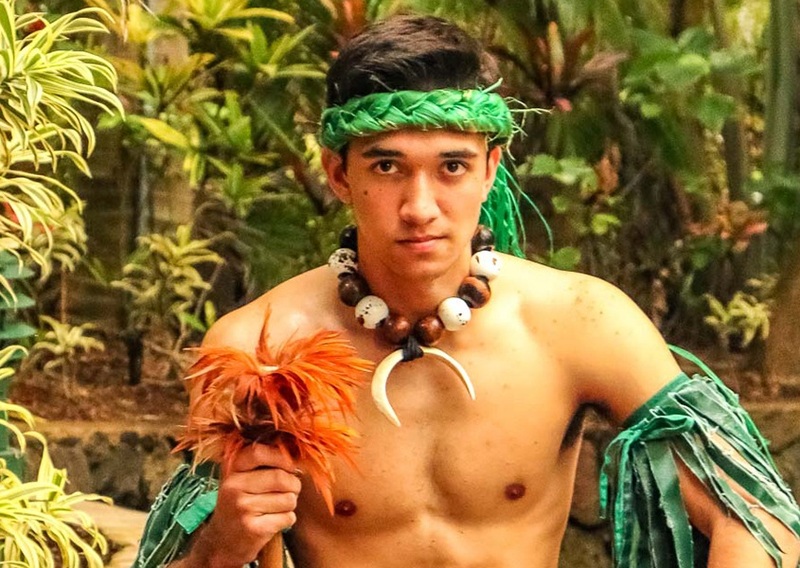 Most all luaus proceed something like this: First, there is a lei greeting upon arrival were you meet (and get a picture with) the Polynesian performers. Next visitors are guided to their seating and beverages are served. Next, the pig is removed from the underground oven (imu) filling the air with the delicious smells of roasted “kalua” pork. 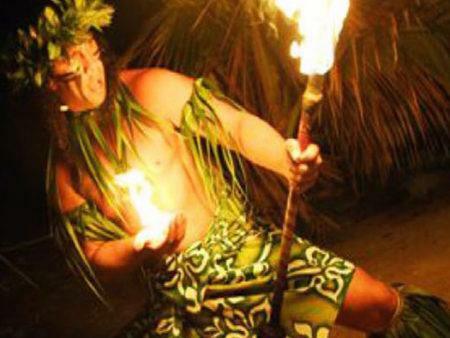 Some luau’s also had ancient Hawaiian games that can be learned and played by guests. Next, the food is served, usually, buffet style. 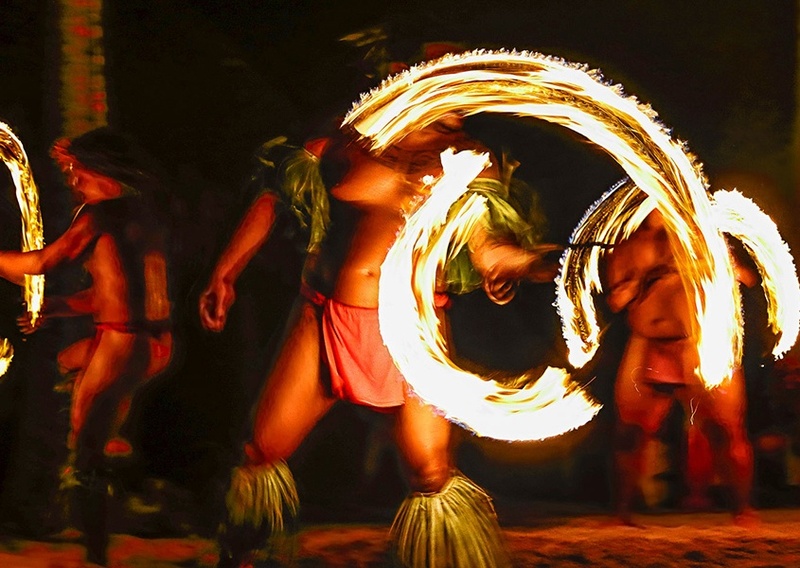 The rest of the evening is spent enjoying the entertainment which includes live music, hula dancing, and a fire knife performance. Above is a great list of the available Luaus. The experience at these shows is top notch. The performances are memorable with many exciting parts. We know that you will enjoy them. The differences between them come down to the quality of food, quantity of drinks, the seating location and where they are on the island. 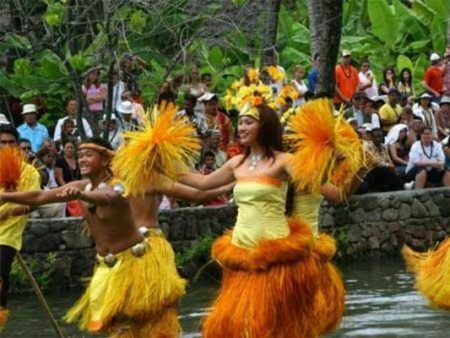 Most are located near Waikiki while the Polynesian Cultural Center is up on the windward coast. 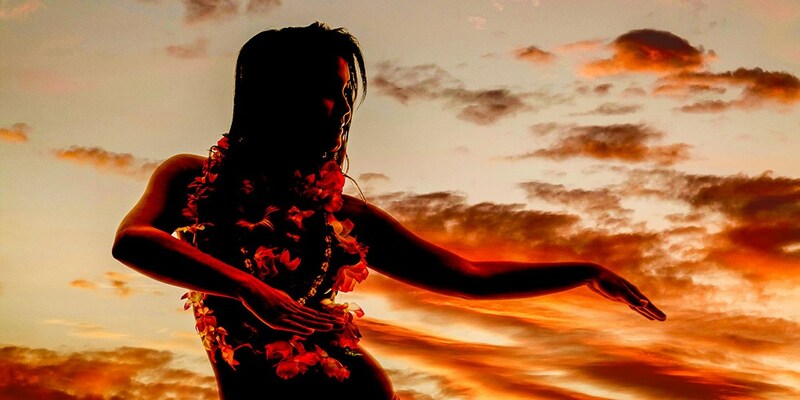 In ancient times Hawaiians gave lei to their local chiefs (ali’i) as a sign of affection and loyalty. Warring chiefs who wish to make peace sat down together to weave lei for each other. 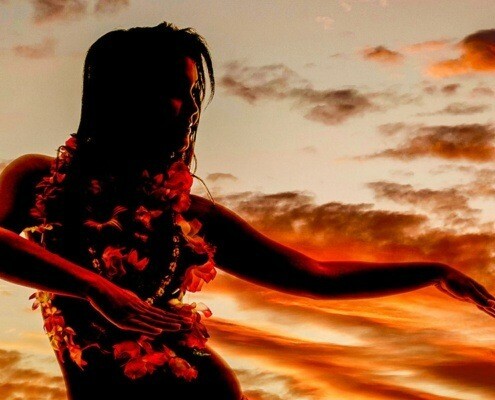 The hula was originally a form of worship to the gods performed by highly trained men. Ancient Hawaiians believed that the heavier a woman, especially a chiefess, the more beautiful she was. Being well fed denoted her wealth and rank.